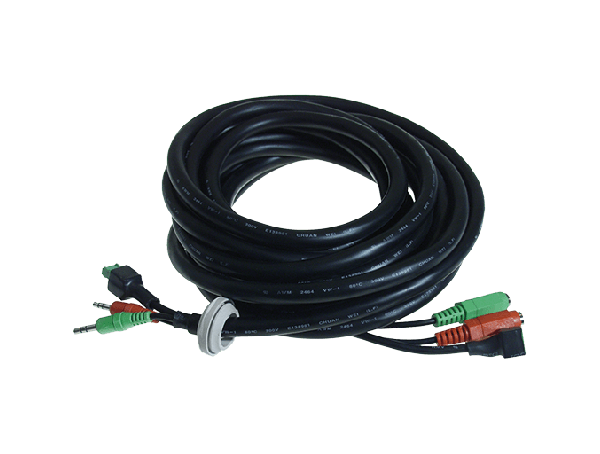 Audio and I/O extension cable for AXIS P33 Series. 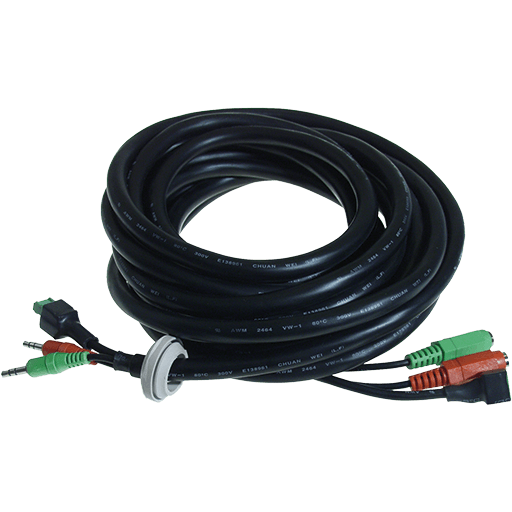 Includes 4 pin terminal connector 2.5mm Female to Male, 2 x stereo plug 3.5mm Male to Female. 5 meter.